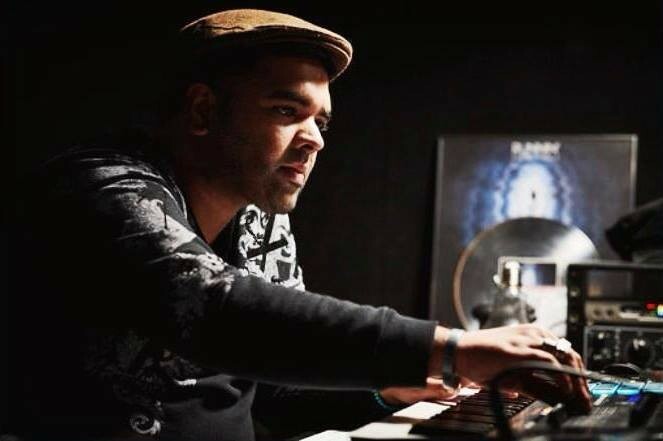 British DJ Naughty Boy teamed up with English singer-songwriter Calum Scott and Jamaican artist Shenseea for a new song “Undo”. The song is the 6th single off his upcoming second album “Bungee Jumping”. It was written by Blazin' Beats, Phil Plested, Shenseea, Calum Scott and Naughty Boy. The album is expected to be released this year, it's his first LP in six years. Originally, the album was supposed to be released last year as "Now That's What I Call Naughty", but it's delayed due to legal issues. The album is set to feature collaborations with Dua Lipa, Mike Posner, MNEK, Ray BLK, Joe Jonas, Wyclef Jean, Rahat Fateh Ali Khan. Emeli Sandé and Julia Michaels.